Tell me this doesn’t look like him. 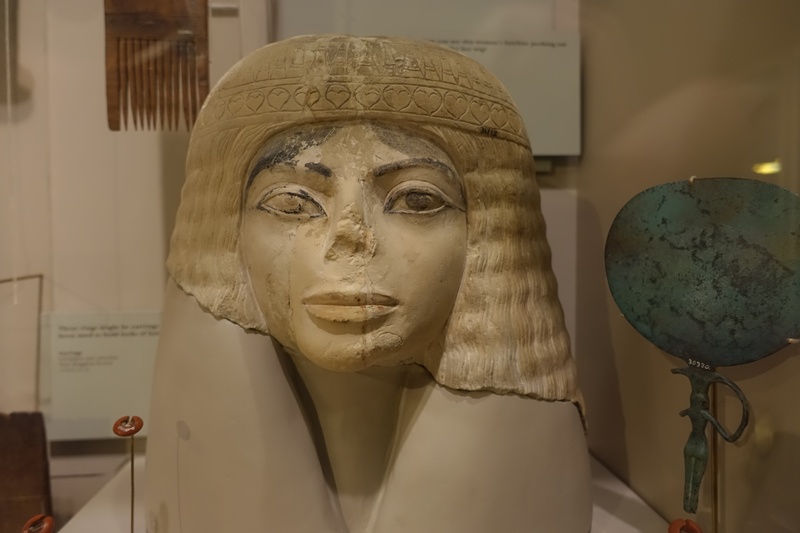 Many years ago I took a photo of a sculpture in the Egyptian exhibit at Chicago’s Field Museum that I thought looked a lot like Michael Jackson. 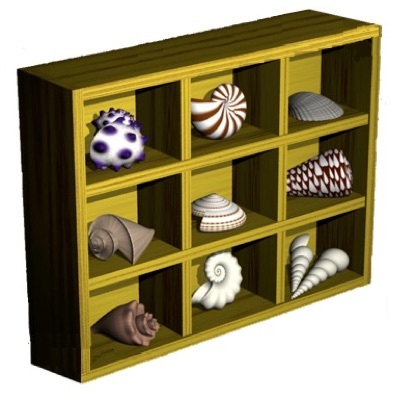 I occasionally insert it into lectures in my museum class to add a moment of levity, but for some time now I have needed a much higher quality image. On my return visit this month I located the bust and took a much clearer and higher-resolution photo. Perhaps the King of Pop was a time traveler from the past…or a traveler to it! ← Great Food. Offensive Stickers.